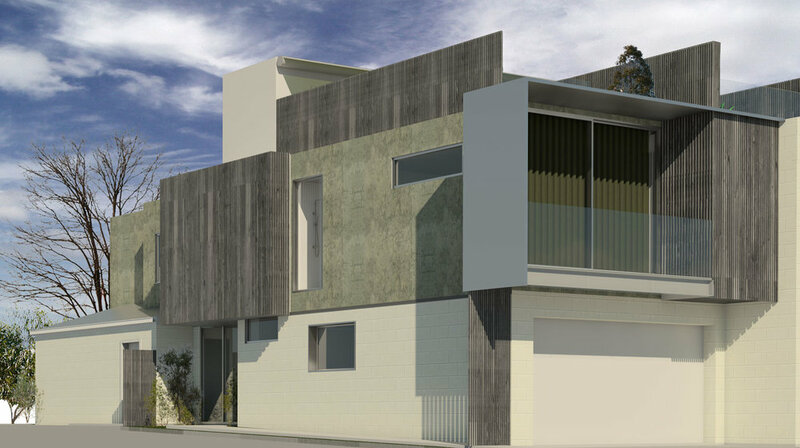 This Jarchitecture renovation project is located in Edithvale and offers great views to Edithvale Beach. The clients requested a clean contemporary design with modest palette and maximized views to the water. 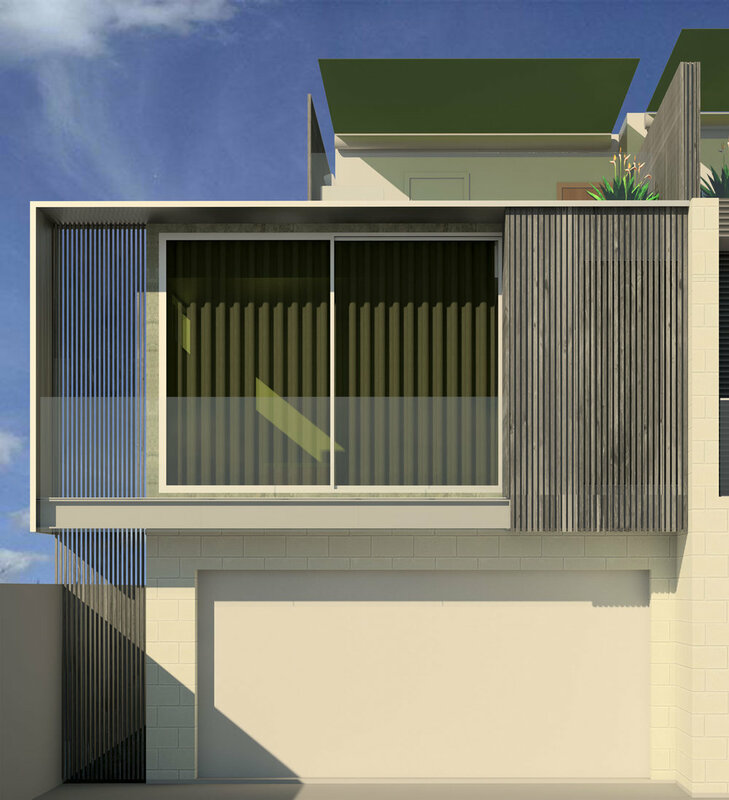 The dwelling has been transformed from a weatherboard pitched roof design with meager appearance to a multi-faceted diffused design that gives the home an assured presence.